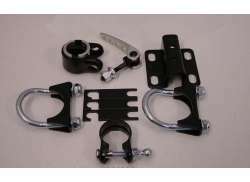 The largest and most affordable Online Trailer Bike Parts Shop! 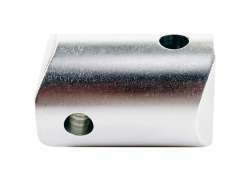 Trailer Bike Parts shop the largest and most affordable! 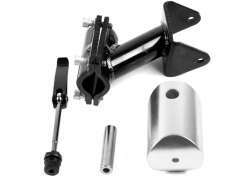 Do you want to buy Trailer Bike Parts online? 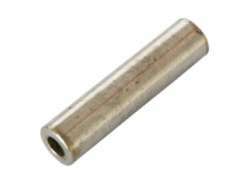 Hollandbikeshop.com has the Trailer Bike Parts you're looking for. Trail-a-bikes, trailer bikes, or in some cases, bicycle trailers. We give them different names, but basically we refer to the same thing every time: an accessory in the shape of (half) a children's bicycle, designed for attachment to the back of an adult bicycle. 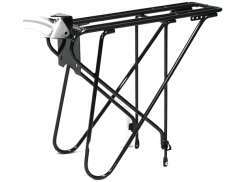 As with any bicycle, trailer bikes also occasionally need a replacement part or fun accessory, like a luggage carrier. 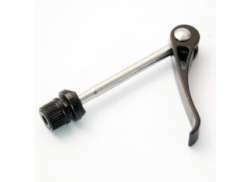 At Hollandbikeshop.com you can find a wide choice of Trailer Bike Parts by brands like Bike2Go, Trail Gator, Raket, Fun Trailer and Roland. 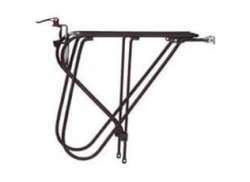 Raket Trailer Bike Shuttle Pannier Rack 28"
In our wide range of Trailer Bikes on Hollandbikeshop.com you'll find parts for the trailer bike in various colors, sizes and models, from pivot tubes to luggage carriers. You're sure to find the trailer bike part you're looking for here. 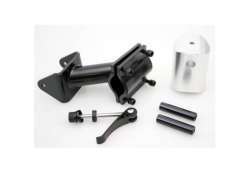 Hollandbikeshop.com is dealer of Trailer Bike Parts and has a large and affordable range. 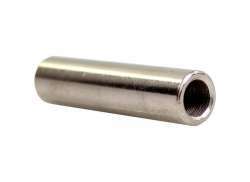 We also often have Trailer Bike Parts on sale or in our outlet, so keep an eye on our sale button. 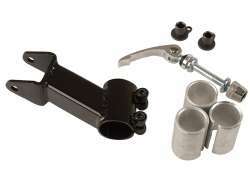 The largest and most affordable Trailer Bike Parts shop!